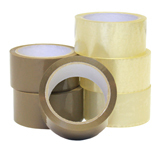 150 metres of strong tape on one roll – saves time and money! 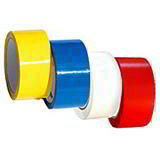 Free tape dispenser when you buy a pack of 36 rolls! 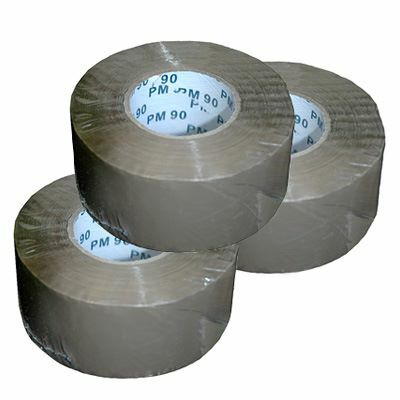 Like E-tape, our extra long D-Tape comprises 150 metres of strong polypropylene tape on a single roll. 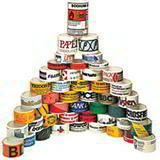 That means more cartons sealed per roll which in turn means less time lost changing rolls. And with Davpack products as effective but much cheaper than branded equivalents, you win every time! 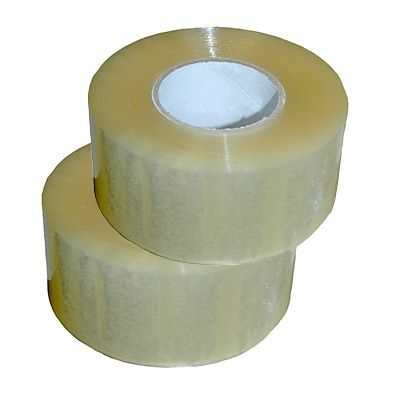 This is a high tack 25 micron acrylic tape that offers strong and reliable adhesion every time.